Yesterday, we attended a media event for the 2013 Epcot Food and Wine Festival! We had the opportunity to speak to some of the chefs, check out some of the festival merchandise, and of course — taste a few 2013 Epcot Food and Wine dishes that we haven’t seen yet! Today, we are happy to bring you a few more details from the event and share some of the pictures that we were able to capture. And stay tuned later in the article for details on new Epcot Food and Wine Festival merchandise (including this year’s cookbook! ), find out what the heck that Vegetarian Haggis is going to be like, get gluten-free updates, and more! We began with a Griddled Lobster Tail with Garlic Herb Butter from the Hops & Barley Booth. The fresh lobster tails will be fully cooked within the marketplace booths, so guests will have the full experience of savoring the rich aroma as they’re grilled. I found the tail to be a good size, perfect for a small appetizer. 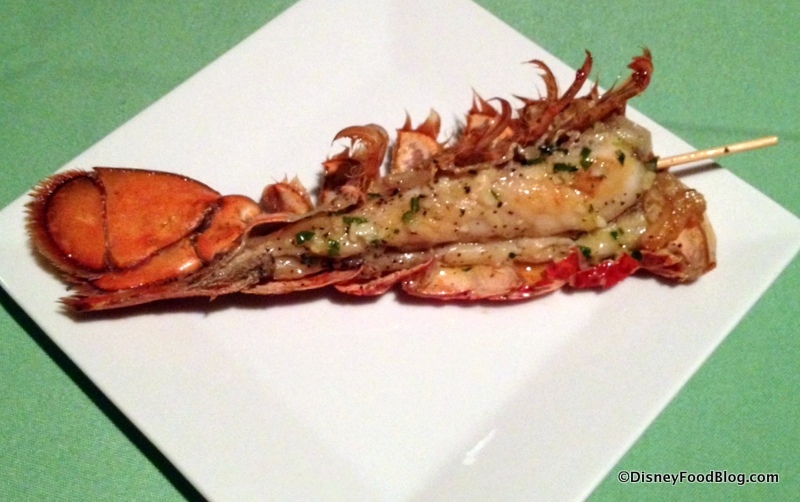 And the Garlic Herb Butter enhanced the lobster’s flavor. Another fun addition will be the Orange Dole Whip at Refreshment Port. 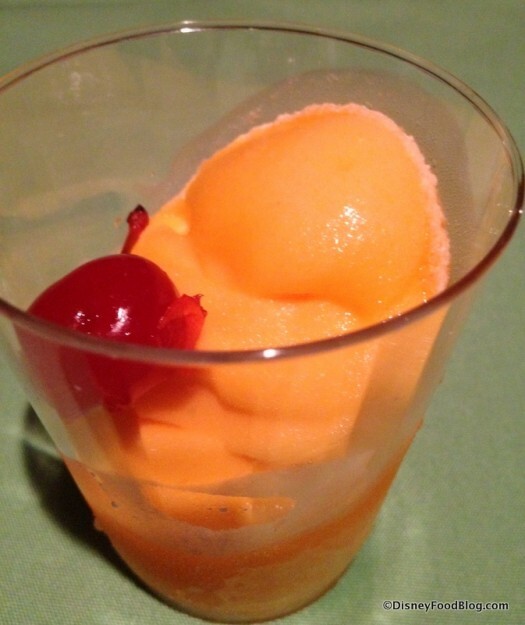 The orange-flavored soft serve will be available by itself, or you can add Creme de Cacao White for a grown up creamsicle! 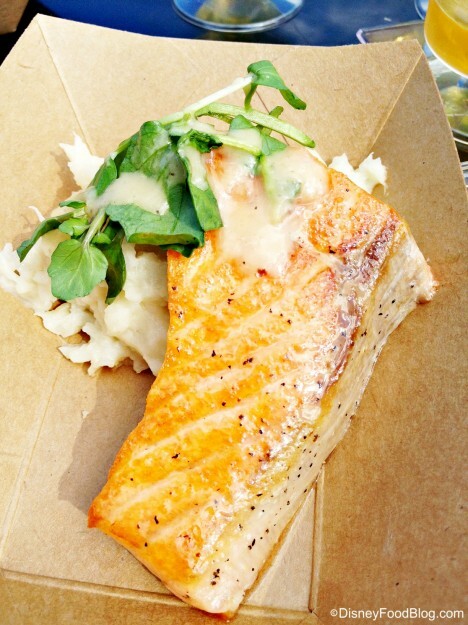 Excitement is building for the 2013 Epcot Food and Wine Festival! And we know that you’re looking forward to it just as much as we are! 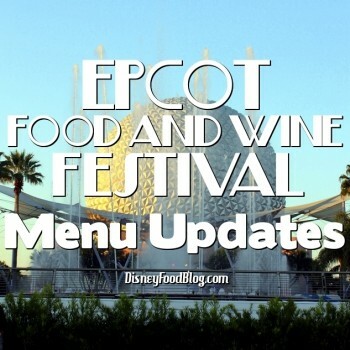 We’re keeping track of the Food and Wine Festival marketplace booths and menus carefully, and I wanted to share a preview with you today! 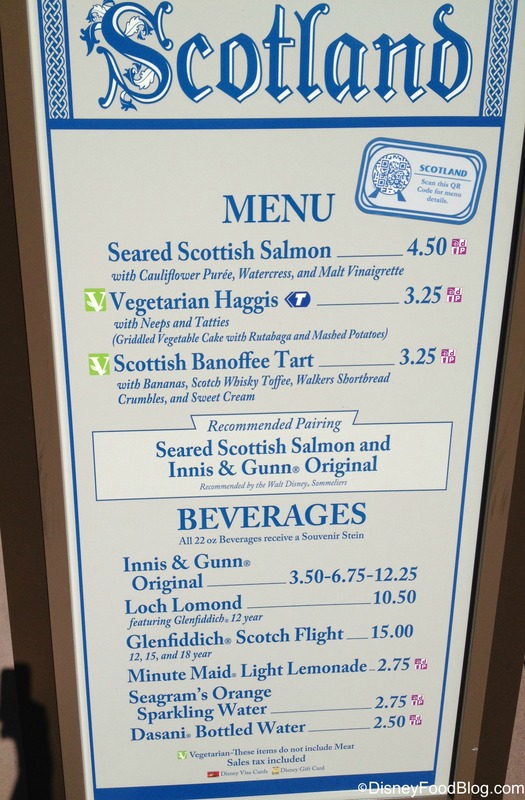 As always, the culinary team at Epcot is striving to keep this classic event fresh and exciting by introducing some brand new Marketplace Booths to the mix. 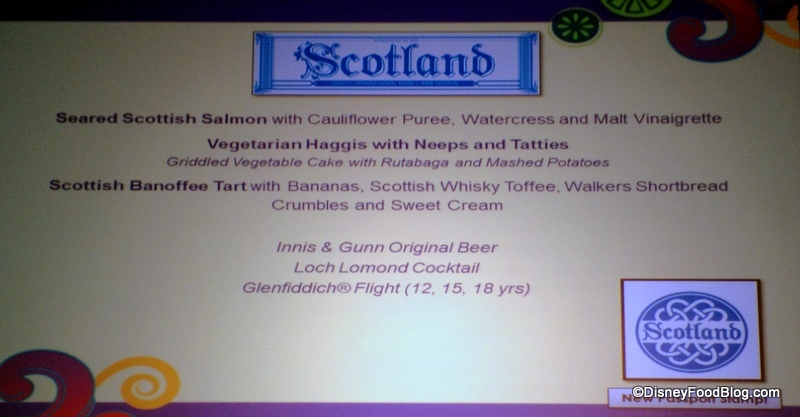 New for 2013 is another entry from the United Kingdom, the Scotland Marketplace Booth! And after a year long hiatus we’re also excited to see a return of another South American hotspot, the Brazil Marketplace Booth! Let’s take a closer look at what these two marketplaces will offer this year’s festival guests. 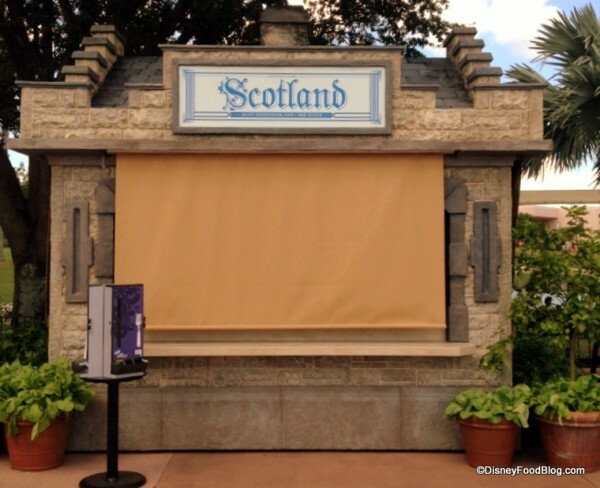 While we are still awaiting our first pictures of what the Scotland Marketplace Booth will actually look like (soon! 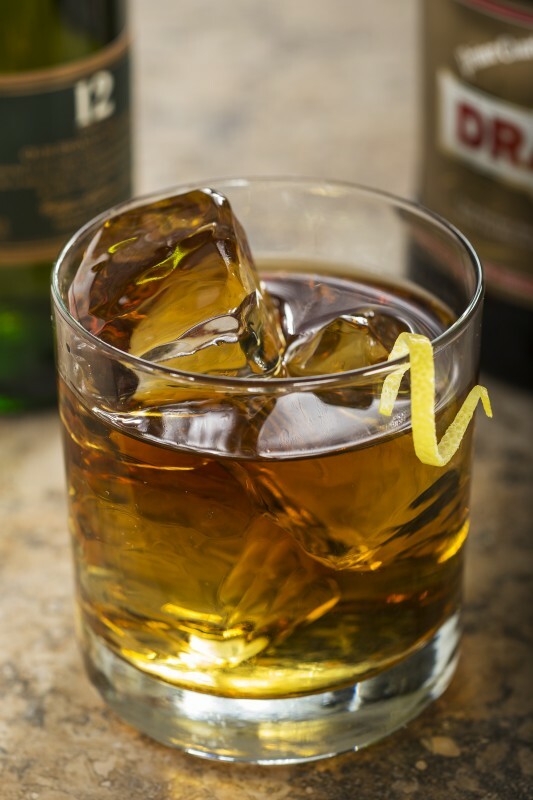 ), we are excited already to know some of the fun additions that the menu will bring to this year’s festival. The menu offers some intriguing new flavors for guests! 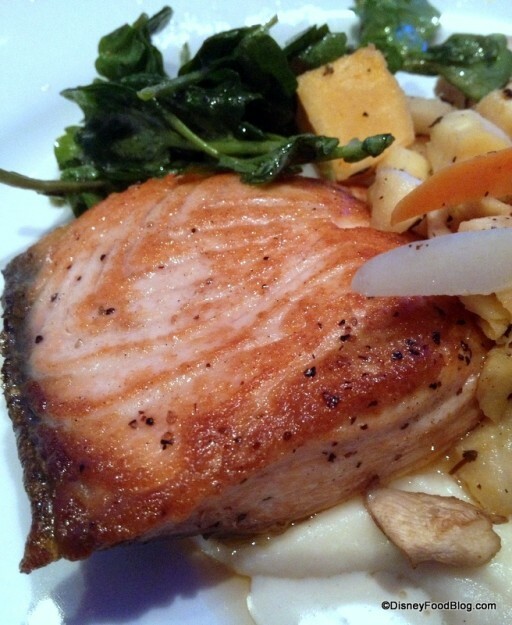 Seafood lovers are already looking forward to the inclusion of authentic Scottish Salmon. 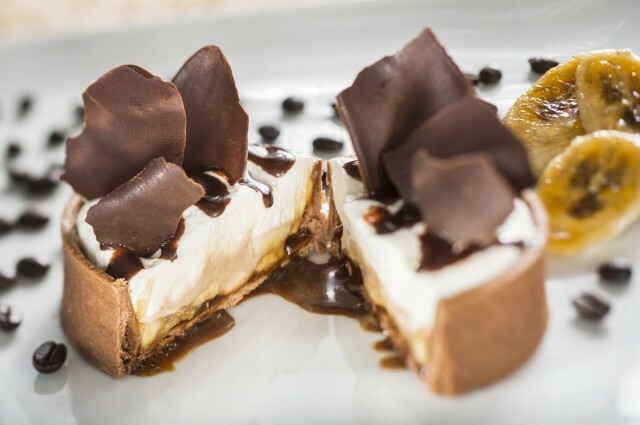 And the Scottish Banoffee Tart will feature a pleasant kick courtesy of Glenfiddich Whisky Cream! I can’t wait to try this one! I have no idea what to expect from the Vegetarian Haggis, but you know I’ll be first in line to try it!